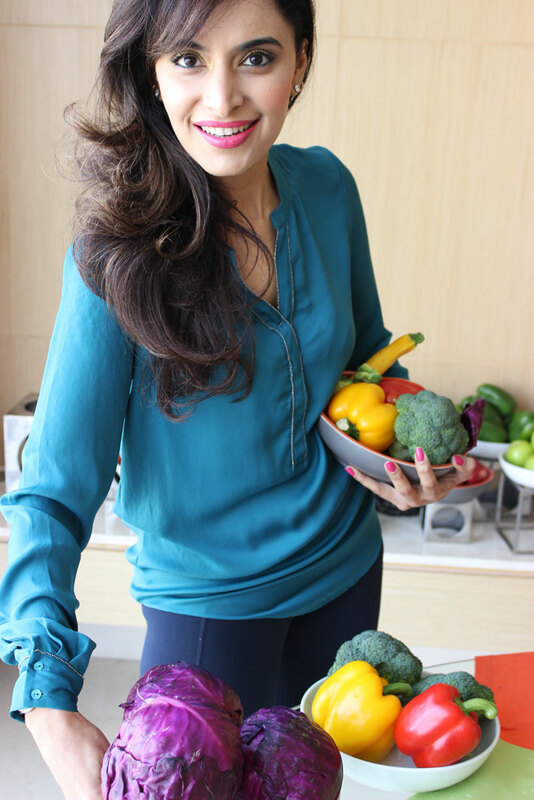 Besides her doctorate in Natural Medicine, one look at macrobiotic health coach Shilpa Arora and you believe what she’s advocating: eating good food is key to a good life. 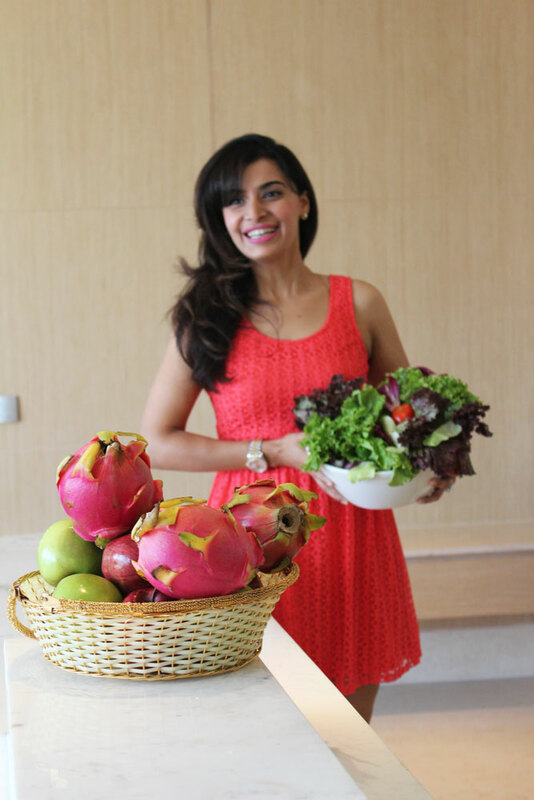 Shilpa Arora’s nutrition and naturopathy program represents the culmination of her lifelong passion for nutrition and her search to find ways to maintain health & wellness naturally. 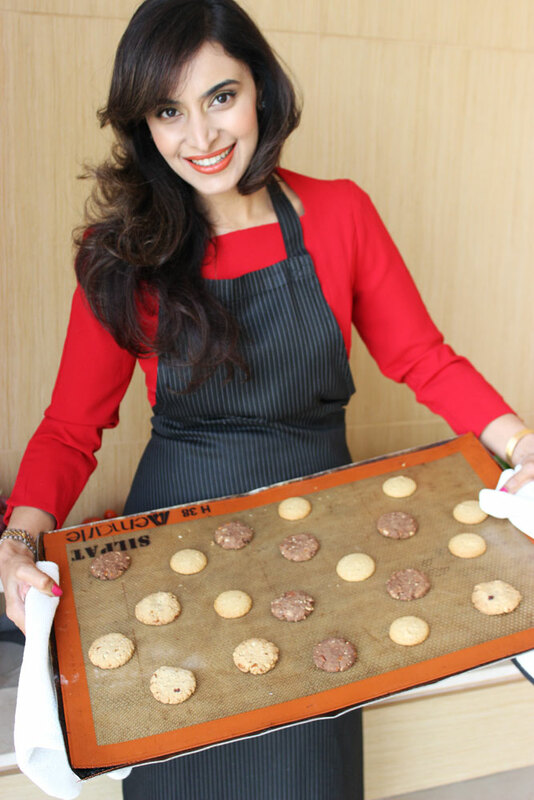 She has designed menus and trained chefs at Starwood Hotels & Resorts, and also has a signature health menu at the coffee shop – Seasonal Tastes at The Westin Gurgaon, running successfully for the third year. Were you always a healthy eater? It’s only now, that healthy eating is become a fashion. However, when we were growing up, simple home food was what we ate and maybe a meal outside once a week. Looking back, we were fairly healthy eaters with simple home cooked food, like roti, dal, sabzi, curd. Our desserts were homemade kheer or halwa. This is the way most Indian families ate and it was simple yet nutritious and healthy. 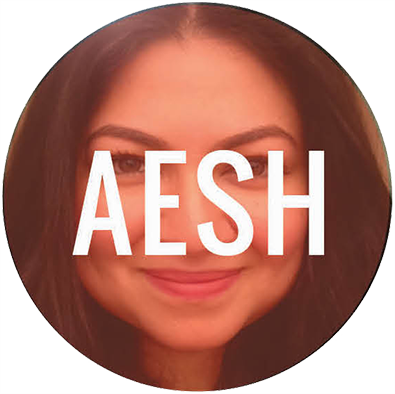 How did you start your journey as a nutritionist? 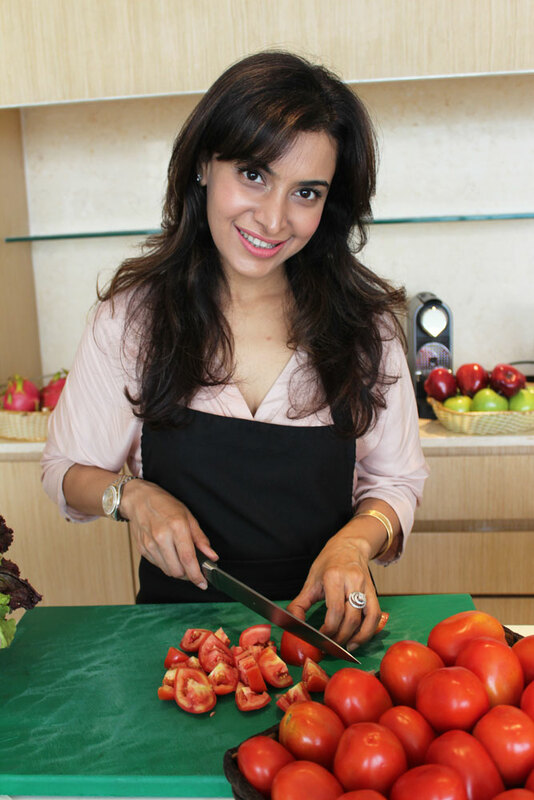 I was always interested in good quality food. I wanted the best food for my skin and hair. I remember as a young girl, if my mom said, milk would give you good skin, I would definetly go for it. So, eating will always be inspired for me. I somehow feel I knew, most of us do, that what goes inside is most important for us to make up who we are. What is the most common mistake people make while trying to eat healthy? There is so much information and misinformation about food and health today, like no other time in history. There is a superfood, discovery each day, bombarding information about how that one product would transform your health. 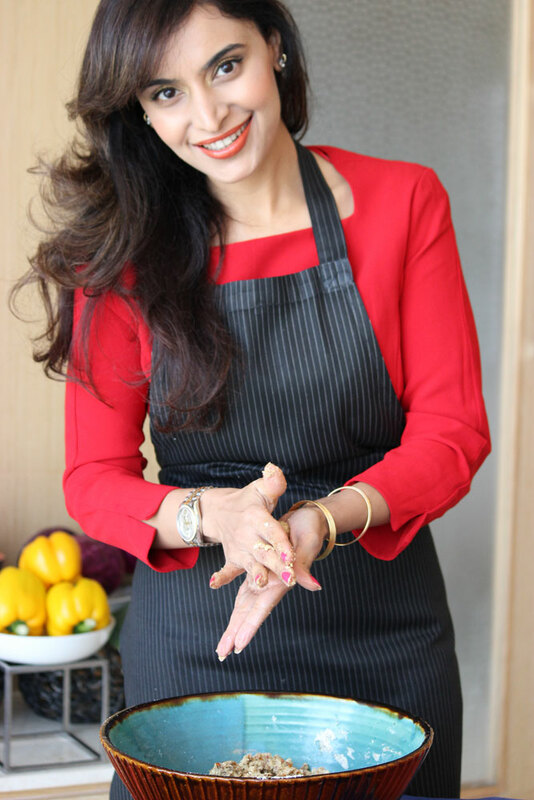 There is a huge industry that wants you to believe that , however health is simple, and I always say health and healing begin in your kitchen. Eat like how your parents and grandparents did. simple ghar ka khana, It has all you need. A superfood that has changed your life? There is no one superfood that your body needs. Can we do without calcium, or magnesium or vitB6 or iron? The human body needs all nutrients, in balance. Eating seasonal and local fruits and veggies with our own dals and rice and bajra roti or whole wheat roti, with a little butter. This is the kind of meal that is a supermeal for me. Any advise for picky eaters or parents of picky eaters? Children get picky about food because they have not been introduced to a variety of food when they are weaned off and started on semi-solid or solid food. Their taste buds later do not accept and understand the new food. Introduce all kinds of veggies and fruits early on in their lives . Also, kids have small tummies and are satiated with very small portions. Parents should understand and let the child be. When they are hungry, they will come back to you. Let them experience hunger and make eating a pleasurable time for your child and not a moment they dread. Do vitamin supplements make a difference? If you don’t eat a balance meal, you do need to then supplements with vitamins. However the body understands and absorbs food better than supplements. Eat a variety of colour from fruits and veggies to get all your nutrients. 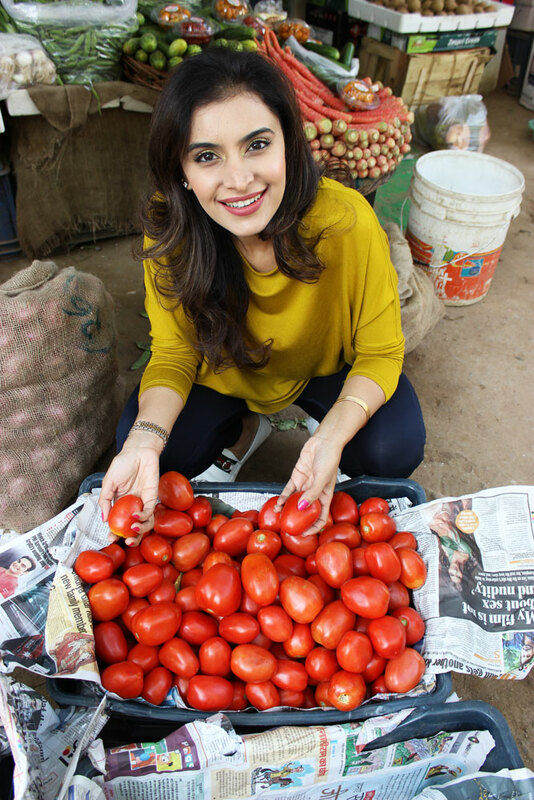 How important is eating local and organic? Does it really make a difference? It is most important to eat seasonal and locally available food, nature has designed it that way also when food travels and is imported it leads to denaturing of food. Organic has become a trend, due to heavy use of chemicals and pesticides in commercial farming. Vertical farming and growing your own veggies like spinach, potatoes, onions, mint, basil, coriander is a great idea. Chemicals in our food are posing serious health issues today. hence if there is an option to buy or grow organic food, go for it. How important is eating raw fruits and vegetables? Raw fruits and veggies provide enzymes and vitamins that are bio available to the body. Cooking destroys micro-nutrients so eating a big salad or loading up on fresh seasonal fruits is a great idea for balanced nutrition. What’s the one food we can all eat guilt-free? 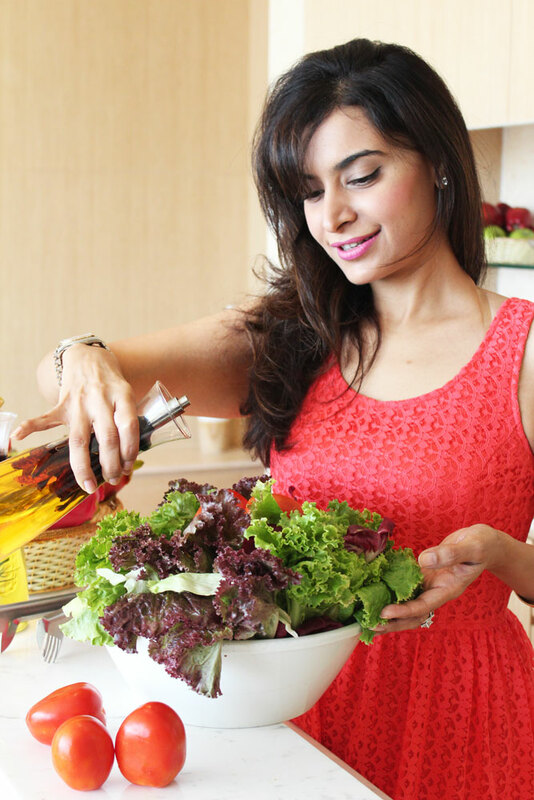 There is no one food in fact there are many, all veggies specially the green leafy variety can be eaten guilt free. Load up on fruits and vegetables, because that is nature’s designed food for us, and can be enjoyed absolutely guilt free. A local restaurant or cook who has impressed you of late? 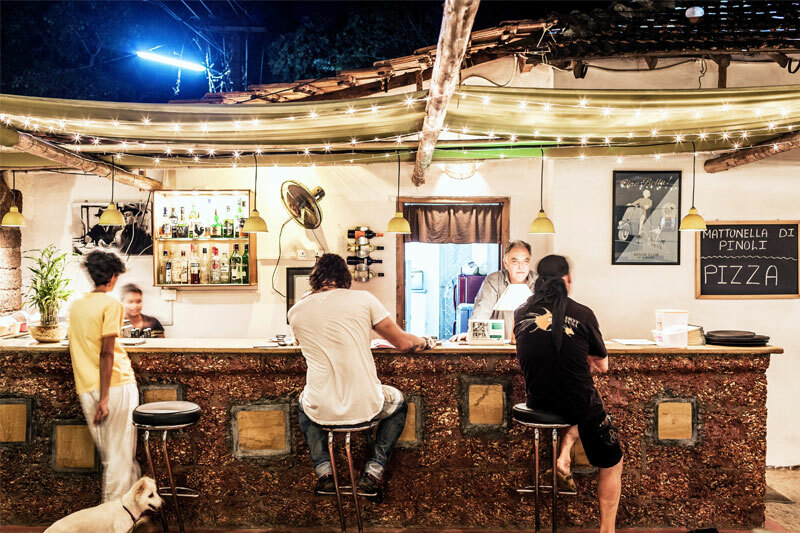 There is this Italian place in Goa named Ciao Bella, the ingredients are super fresh and locally arranged by the passionate Chef Mario – totally impressed me. A relevant book you think we all should read? 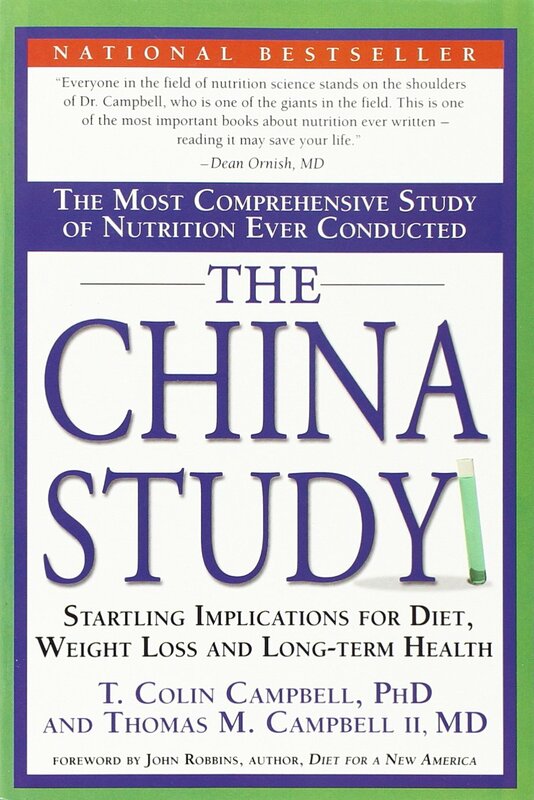 ‘The China Study’ by Colin Campbell and Thomas M. Campbell. Best food related advise you ever received? Eat God-made food and avoid commercially created man-made food. A fad diet that you wish never happened? I am totally against mono diets, it’s completely silly to avoid any food group and can lead to deficiencies and imbalance. A really undervalued plant/vegetable in your opinion? The Moringa plant is a powerhouse of nutrients, every part of the plant from the leaves to the flowers and the drumsticks are super valuable. This tree is native to India and helps prevent Anaemia, digestive disorders, cholesterol. Hypertension, diabeties, and manages oxidative stress. 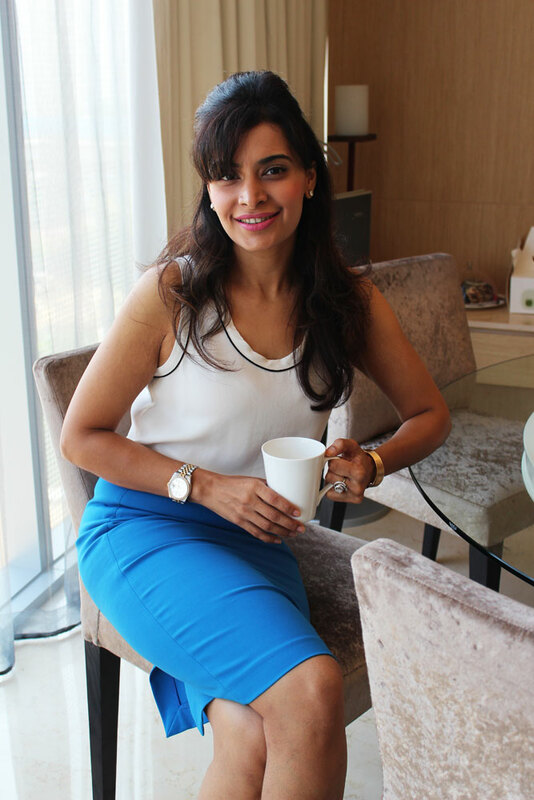 Write to Shilpa at appointment@shilpaarorand.com or call her office at 0124-4036600.